Give yourself one less thing to worry about! It’s your day off. How are you going to spend it? 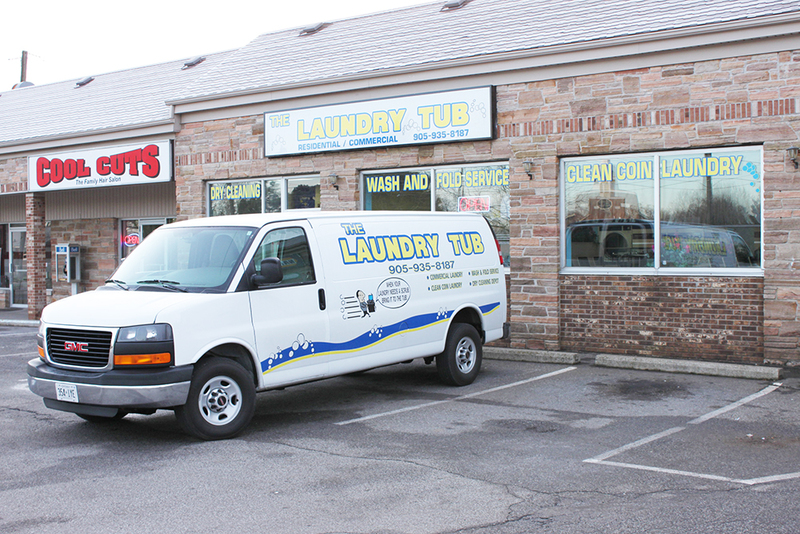 At the Laundry Tub in St. Catharines, we know how important your time and budget are, and we’re here to help. We make it easy to take a day off from “doing the laundry” and our Wash, Dry & Fold service is priced by the load, which keeps the prices very reasonable. Just drop off your laundry. Your clothes will be sorted, stains will be pre-treated, then they’ll be washed, dried and professionally folded (or hung) exactly how you like them. We can also clean your delicate items or bulky comforters, duvet covers, pillows and sleeping bags. We treat your laundry as if it were our own and never wash your clothes with other orders. We use a hypo-allergenic, dye and scent free detergent. If you want to use your own detergent just let us know. 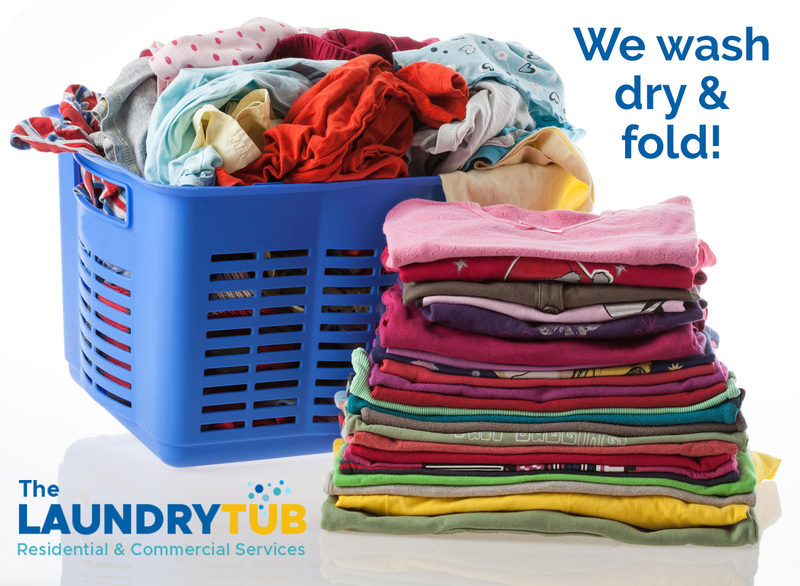 Average Wash, Dry & Fold orders are generally completed within 24-48 hours. Take a day off! You deserve it. Visit The Laundry Tub today!